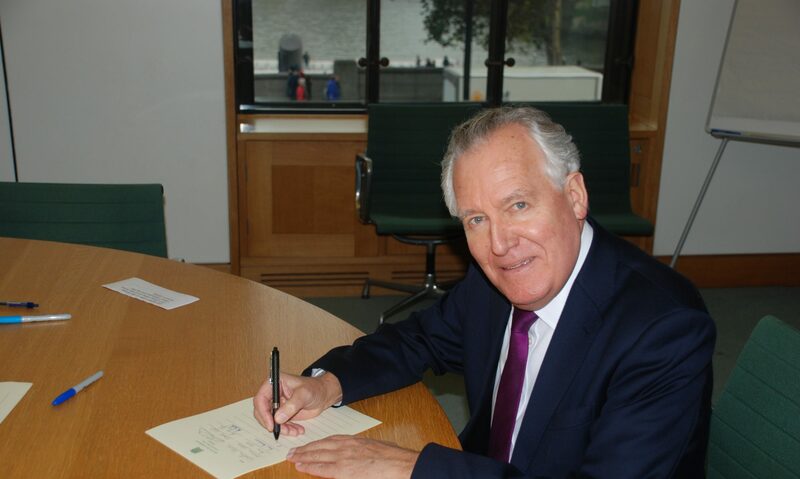 Peter Hain has welcomed Ed Miliband’s pledge to freeze gas and electricity bills should Labour win the General Election in 2015 claiming it would help thousands of local people who are struggling to pay their fuel bills. During his speech to Labour Party conference in Brighton Mr Miliband explained that an incoming Labour Government would rush through emergency legislation in order to introduce a price freeze until January 2017. Labour would then use that period to push through a broad range of reforms aiming to reduce the power of the “big six” energy companies and increase competition in the sector.